Optimised for users who are hard of hearing, the Plantronics SupraPlus HW251H is a comfortable monaural headset with an over-the-head design that provides reliable sound quality. Why should you buy this handset? 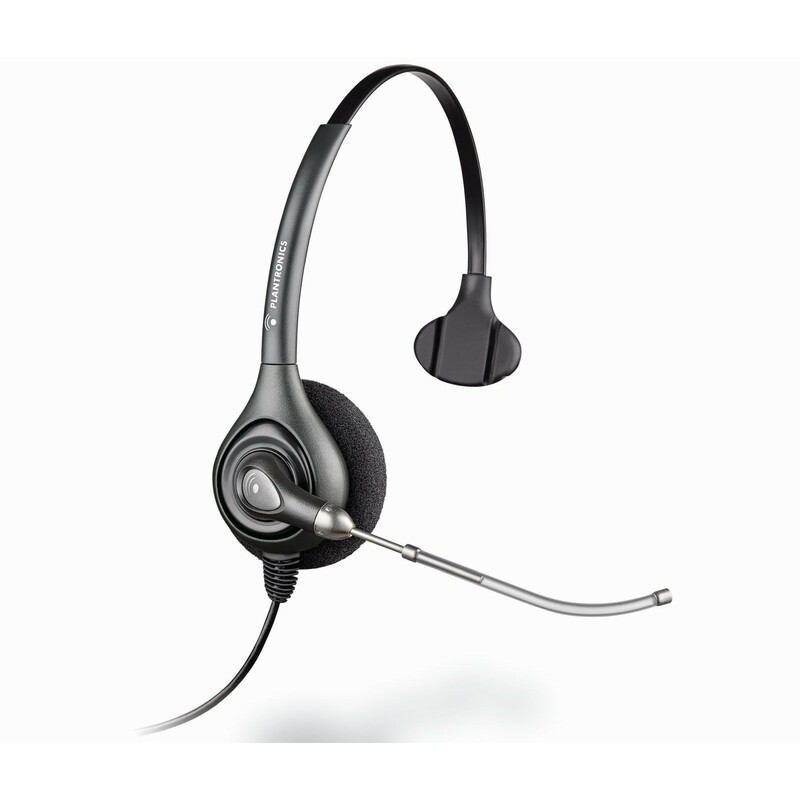 Featuring Wideband audio for better clarity and a noise-cancelling microphone, make the Plantronics HW251H a dependable choice for regular use in a busy office or call centre. Comfortable and excellent sound. Good headset! Headset replacement from old model to modern model. Recommended headset for those of us with bad hearing. I am almost deaf and this headset makes phone calls possible again, even a pleasure.